The perfect space for your Gin Tonic. 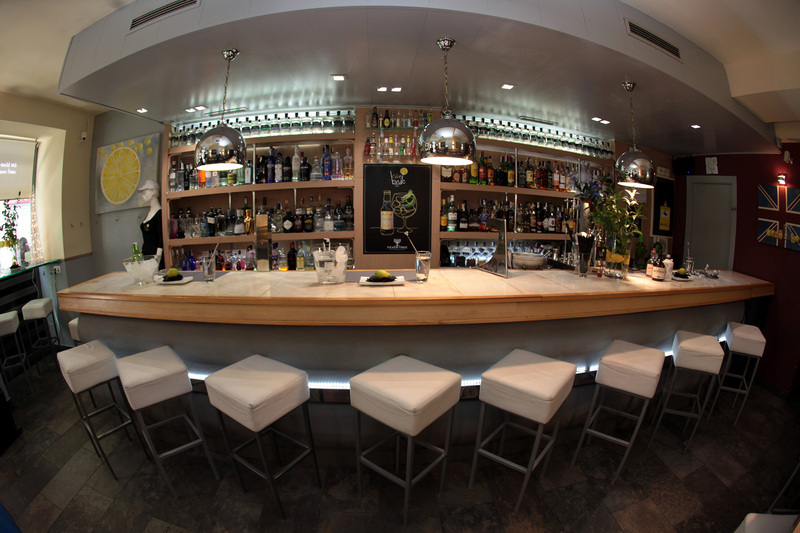 “Your ideal space for a perfect Gin Tonic” Diario Sur. 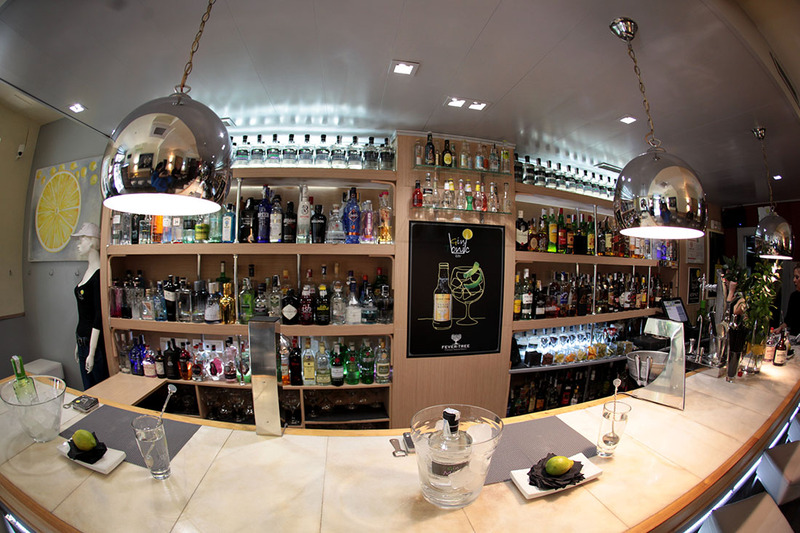 At Gin Tonic Bar you can enjoy more than 60 different brands gins and as many tonics accompanied by grapefruit, strawberries, grapes, juniper berries, raspberries or other ingredients. They all serve the most sophisticated way for them to enjoy the full. Depending on the combination chosen, behind the bar and after days sharing these drinks with the public, they can identify almost perfectly, the type of person they serve, according to your choice. 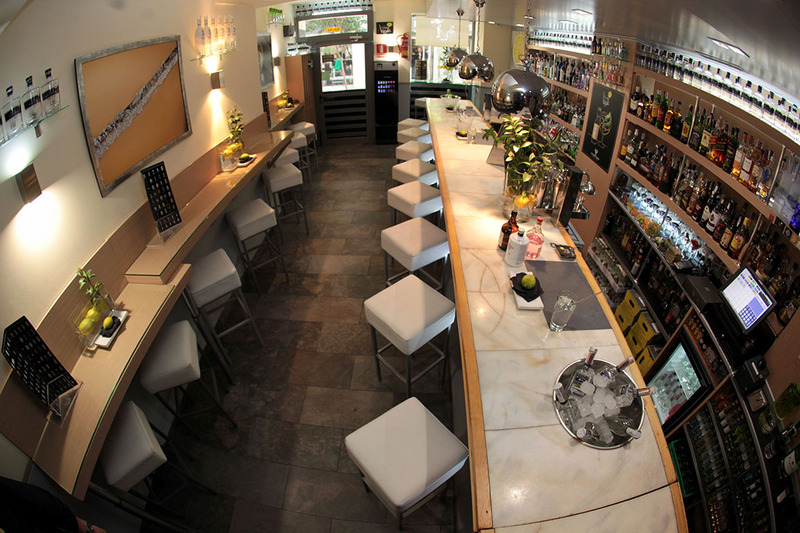 Gin Tonic Bar it is located in the center of Malaga, an area full of culture, entertainment, shopping and, of course, tourism. 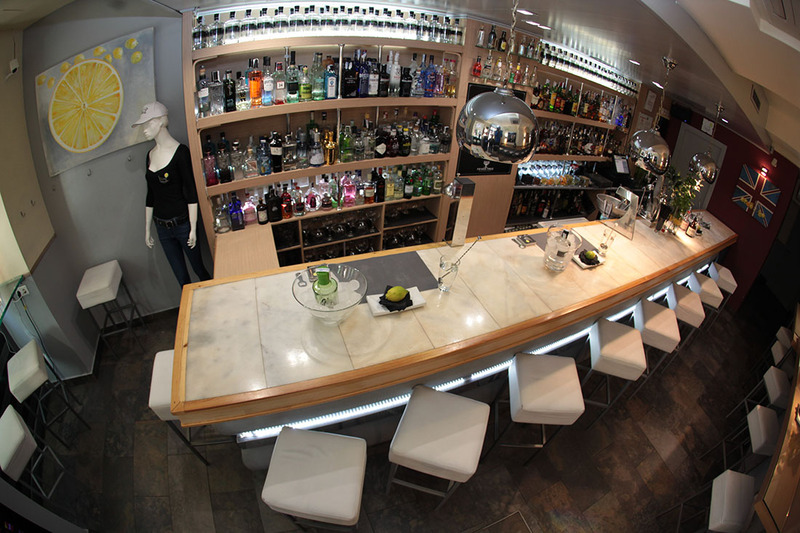 Discover our range of more than 60 gins, tonics and botanists. Served in scented and chilled glasses as directed by each producer..